Amazing story telling, i just wish the story wasn't true. Before u buy your next Tech stock, give a Tech company your email, or buy their product or service, you'd be wise to understand that most of these companies have only one formula...build a nice sounding story, to con the unknowing public out of a few dollars, which will then aggregate to make the VC's who funded them, even richer. Wow. 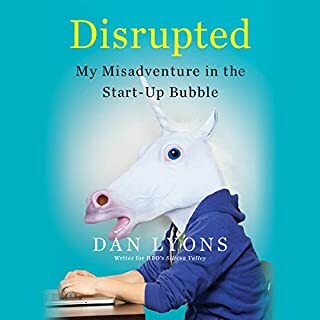 Of all the business books I've read and heard, this may be #1. 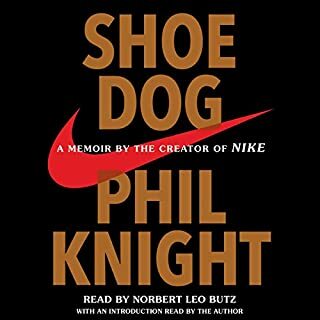 Compelling, moving, inspiring...oh what an amazing journey Mr. Knight has taken. You sir are the definition of entrepreneur, and you have no inspired a generation with this rich story of your life's work. Wow, where has this book been?? 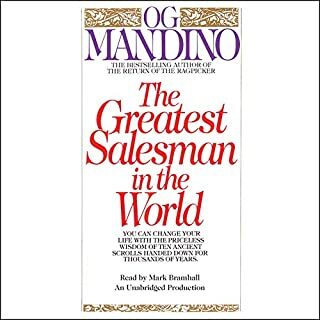 One of the best business, sales, life, inspiration, motivation books I've ever listened to...and I've read/listened to hundreds. Wow.